In case you have moved to India's information technology capital Bengaluru, and looking for a rented accommodation, let us help you find an ideal locality faster. Let us look at the areas where the concentration of rental stock is the highest according to listing available on Makaan.com. Rajarajesgwari Nagar: The Rajarajeshwari Temple is not the only defining feature of this locality that is equally popular among the old and new residents of India's Silicon Valley. The arrival of technology parks in its vicinity have made this locality, which has a liveability score of 8.3, quite popular among the IT workforce looking for rented homes. In case you are one of those, you would not have to suffer any lack of choice as this happens to be the area from where the highest number of rented properties is listed on Makaan.com. While average monthly rent in the area currently stands at Rs 16,600, you could find a rented home for yourself for as less as Rs 6,000 a month. Easily available configurations of units are 2BHK and 3BHK units. Depending on the construction quality and the exact location, a 2BHK unit may cost you a monthly rent of between Rs 6,500 and Rs 25,000 a month. A 3BHK unit, on the other hand, can be rented for Rs 14,000-30,000 per month. Nagarbhavi: Primarily a residential area in west, Nagarbhavi is strategically located between the Mysore road and the Magadi Road. Owing to this connectivity factor the locality is beginning to enjoy the attention of investors, hence the easy availability of rental stock. When compared to Rajarajeshwari Nagar, renting a home in this locality, which has a liveability score of 8.2, is more affordable. While average monthly rent in this locality is Rs 13,000 per month, you could find a 2BHK accommodation for yourself in the range of Rs 12,000 to 16,000 a month. For a 3BHK configuration, rents may go up to Rs 16,000 per month. Electronic City-Phase-2: Owing to ongoing development work, Electronic City Phase-2 has yet to gain the popularity its first sibling seems to be enjoying. 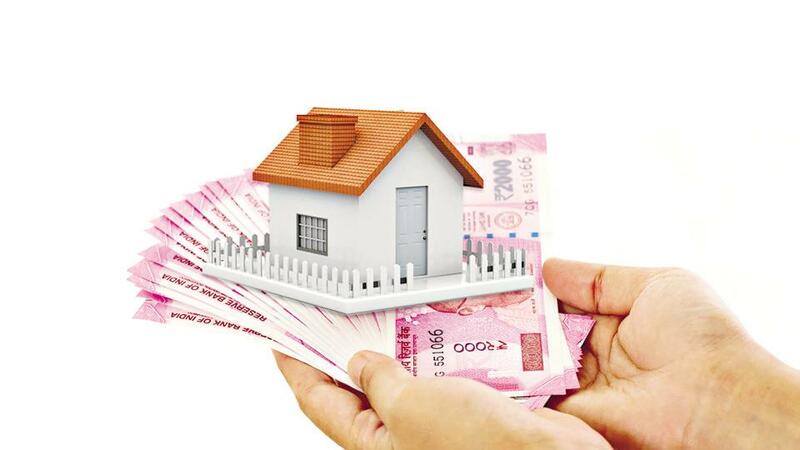 However, this is also the reason why buying and renting in this locality is comparatively cheaper—average monthly rent in this area is Rs 13,400 as compared to the monthly average of Rs 16, 200 at Electronic City-Phase-1. Additionally, there is no lack of choices to pick from. You could pick from all different configurations — a 1BHK, a 2BHK or a 3BHK—according to your requirements. While monthly rent of a 1BHK accommodation could be as low as Rs 6,500, prices may go up to Rs 30,000 per month for a 3BHK unit. In case you are looking for a 2BHK, you can afford it for as less as Rs 6,000 monthly. However, if you want to go big, rents may go as high as Rs 70,000 per month. Do note here that in all the above-mentioned localities average rentals are lower than the city average —average monthly rent in Bengaluru is Rs 28,200.